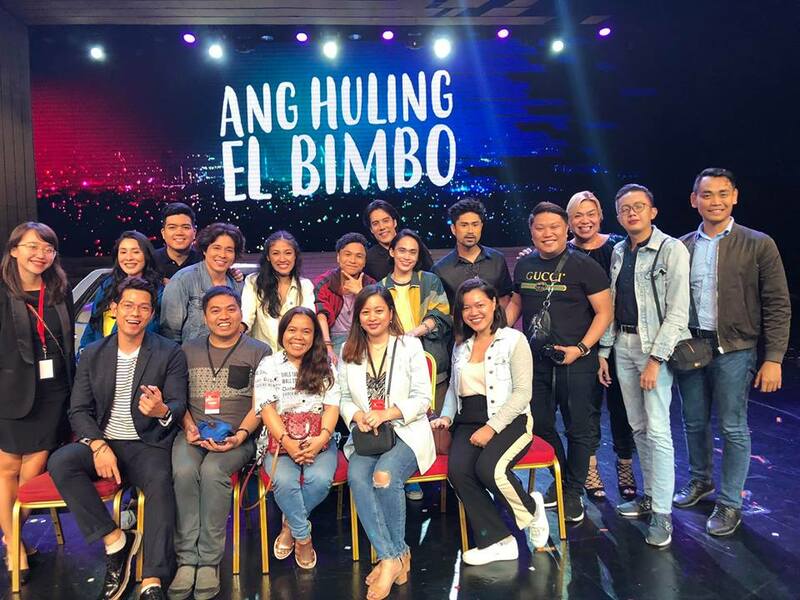 As it celebrates 10 years as the Philippines’ very first integrated resort, Resorts World Manila (RWM) stays true to its trailblazing nature through continued growth and innovation in delivering world-class thrills with a Filipino touch. 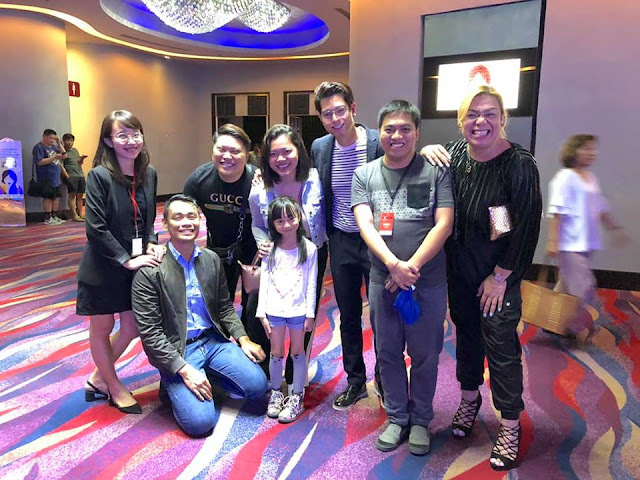 I was so happy to be given a privilege to experience these amazing and world-class services by Resorts World Manila. 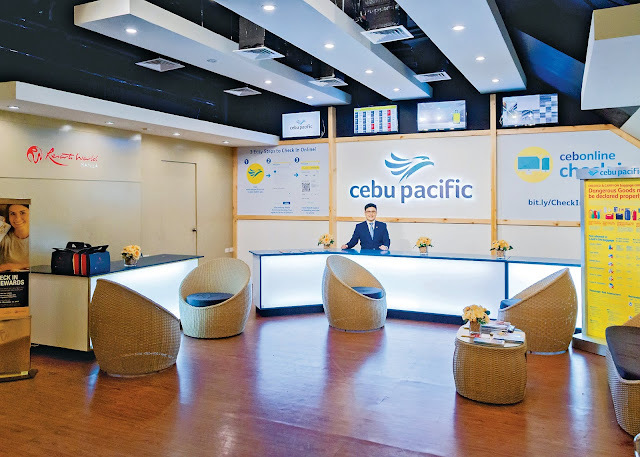 As the Philippines sees unprecedented growth in international tourist arrivals, along with a boom in domestic tourism, RWM has expanded and upgraded its hotel segment to include major global hospitality brands and saw the opening of the country’s first Holiday Inn Express hotel, the return of the Philippines’ first five-star brand, the Hilton Manila, and most recently the Sheraton Manila Hotel. They join RWM’s all-suite Maxims Hotel, the five-star Manila Marriott Hotel, and homegrown business traveler hotels Belmont Hotel Manila and Savoy Hotel Manila – both of which have received accolades for delivering essential luxuries at an exceptional value. These will be soon followed by the Hotel Okura Manila, another Philippine-first, which will house all-suite accommodations featuring the signature elegance of the esteemed Japanese brand. 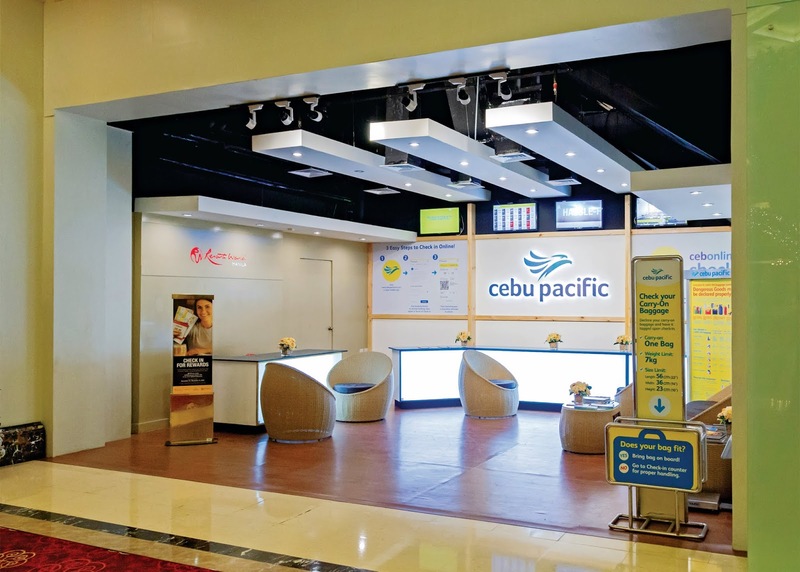 Once all hotel developments are completed, RWM will have eight hotel brands and a total hotel room count of almost 3,600 – the most for a single complex in the Philippines. With 737 rooms, Holiday Inn Express Manila Newport City (HIEx Manila) of the InterContinental Hotels Group, is the group’s largest HIEx property in Southeast Asia. Providing value-for-money accommodations with world-class standards for the smart traveler, HIEx Manila also has a myriad of evening entertainment options with House Manila, La Maison, and Madame Wong’s. The Belmont Hotel Manila has become the preferred accommodation among business travelers. 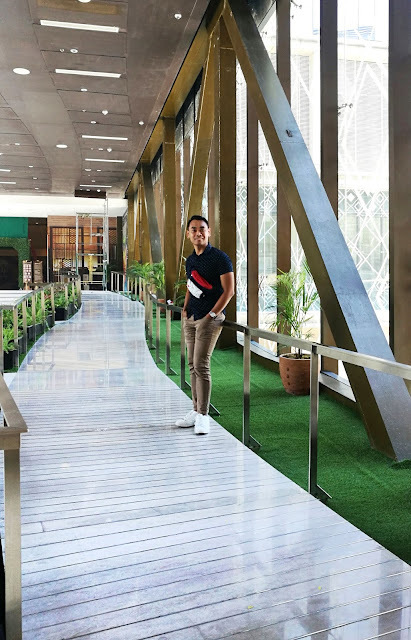 The 470-room Belmont Hotel Manila, which was recently named the Best Airport Hotel in the Philippines by the Travel and Hospitality Awards, offers optimum city views from its rooftop pool and bar and easy access to the Ninoy Aquino International Airport Terminal 3 (NAIA 3) through Runway Manila. 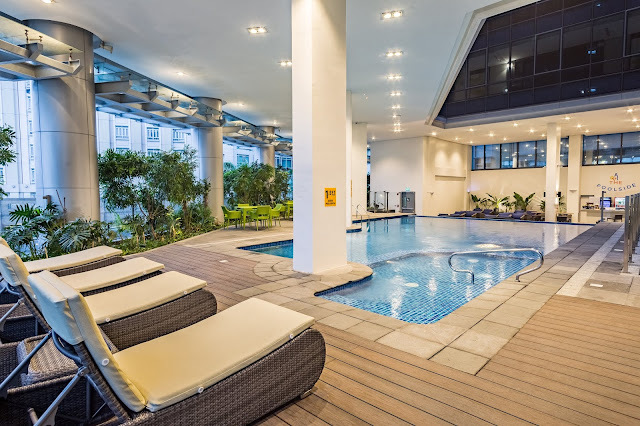 The newest addition to RWM’s lineup of practical accommodations is Savoy Hotel Manila, a 684-room development where guests can enjoy creature comforts such as a swimming pool, function rooms, fitness center, dining outlets, and Squares – a common lounge area with spaces for guests to work, relax, or mingle. 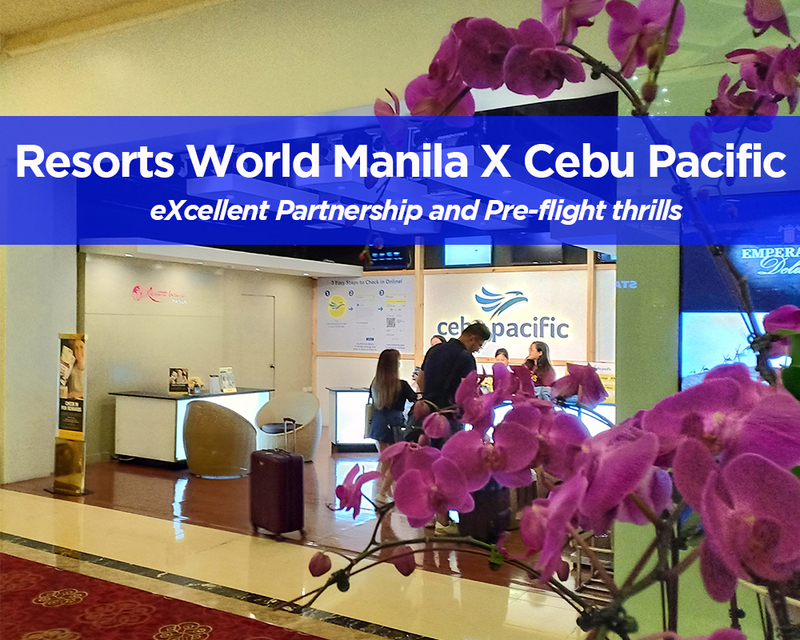 All RWM hotel guests benefit from the integrated resort’s proximity to the airport. 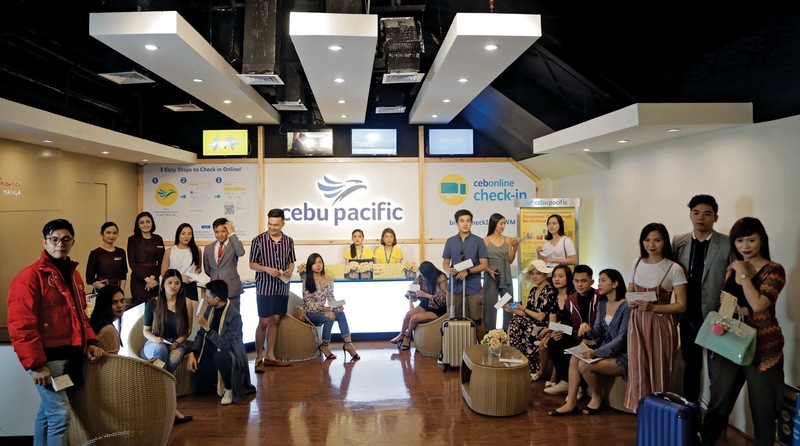 In addition to the option to reach NAIA 3 without enduring the notorious Manila traffic through Runway Manila, all RWM guests may use the free hourly shuttles to and from all Manila international airport terminals. With the new addition of its Grand Wing, RWM has approximately 14,000 square meters of new gaming space; three brand new five-star hotels namely Hilton Manila, Sheraton Manila Hotel, and Hotel Okura Manila; the Grand Bar entertainment venue; and various food selections. 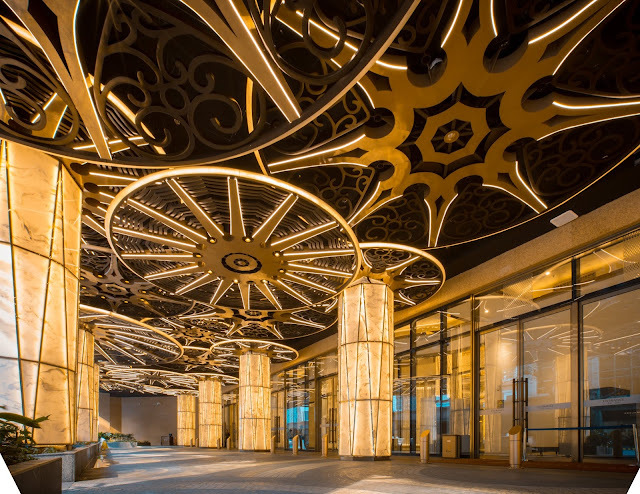 While only the ground floor gaming area is operational, the building will eventually house an additional six private rooms at the ground floor, and nine more on the 2nd floor. Once completed, all three areas will add 900 slot machines and 180 tables to RWM’s gaming capacity. 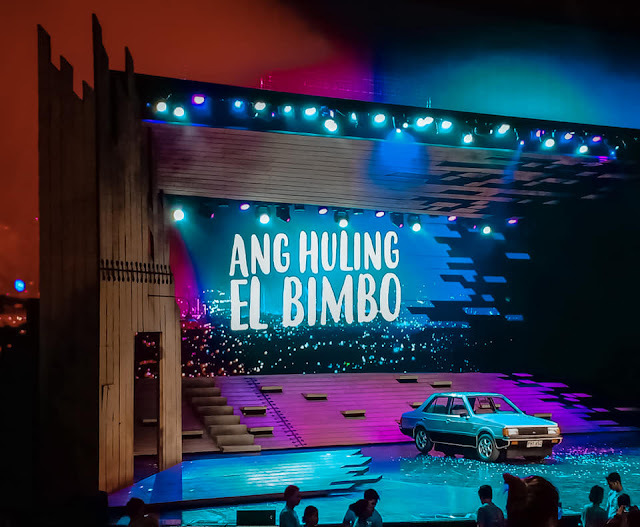 With its Phase 3 development plans set to be completed in 2019, RWM will soon be the largest and most diversified integrated resort in the country in terms of gaming space, MICE facilities, hotel brands, and class segmentation, as well as in retail, dining, and entertainment. 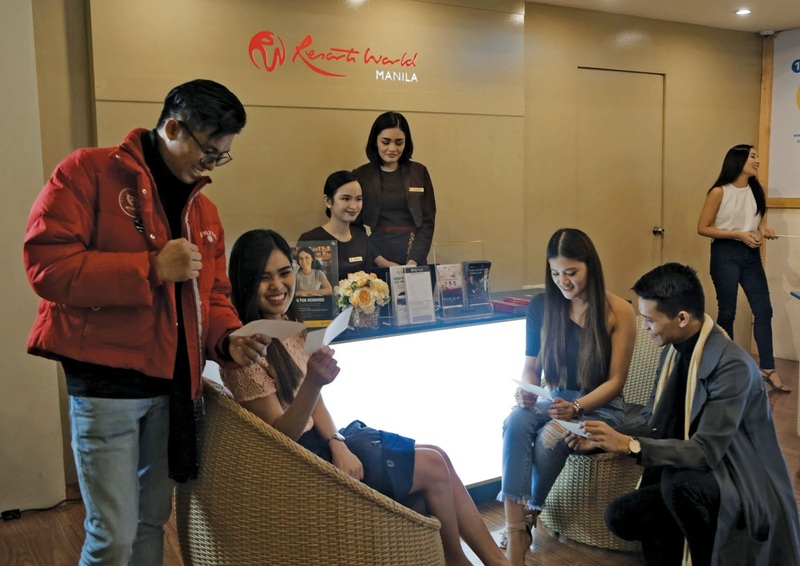 All qualified guests may avail of free RWM membership and download the RWM Mobile App on their smartphones to enjoy on-the-go updates on RWM promotions and to receive app-exclusive vouchers. 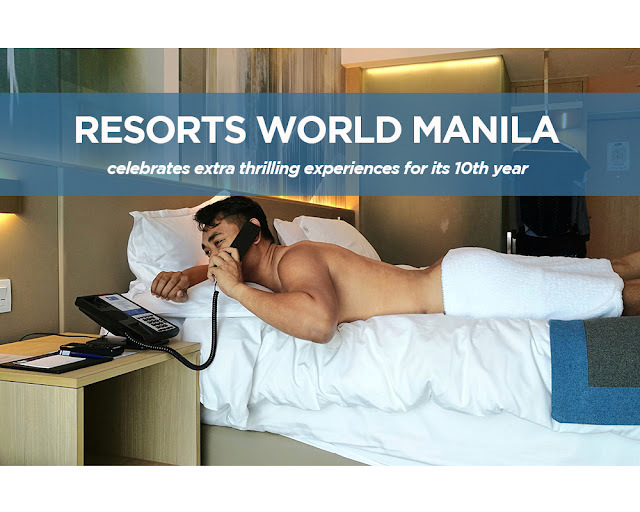 Visit www.rwmanila.com for more information about RWM’s 10th Anniversary developments, offers, and events. Max's Restaurant always surprises us with their Filipino classic Menu. 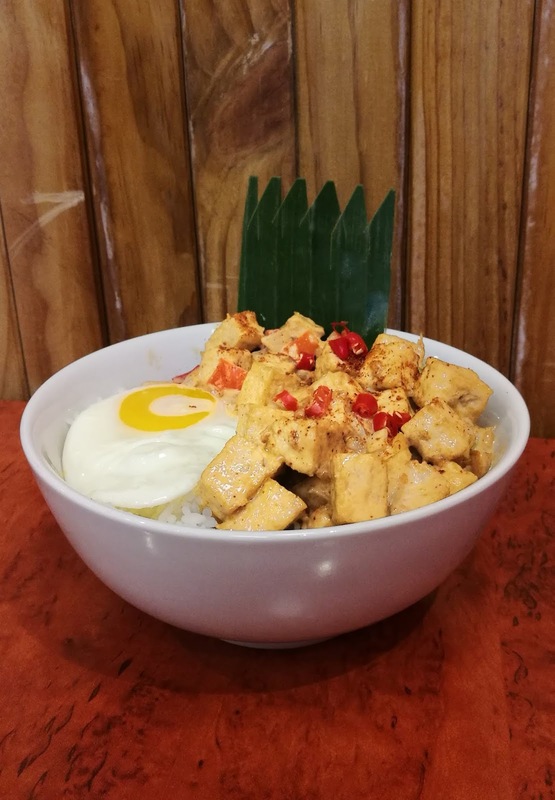 Not to mention the all-time favorite "Sarap To The Bones" chicken, my personal favorite, by the way, Max's is introducing their new set of Rice Bowls starting this month. 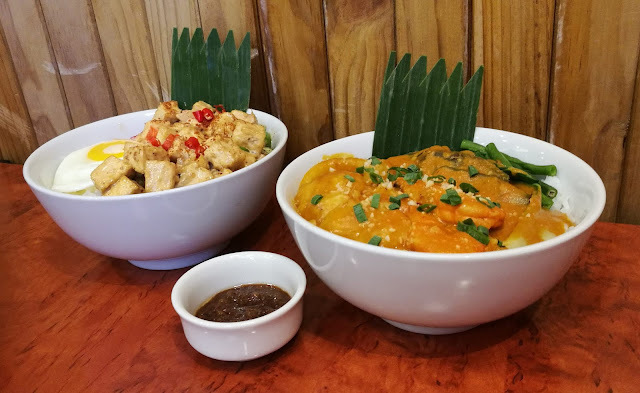 You will surely get a lot on your plate with a wide selection of Rice Bowls that will surely satisfy your cravings for delicious and filling Filipino food starting at PHP 149 only. 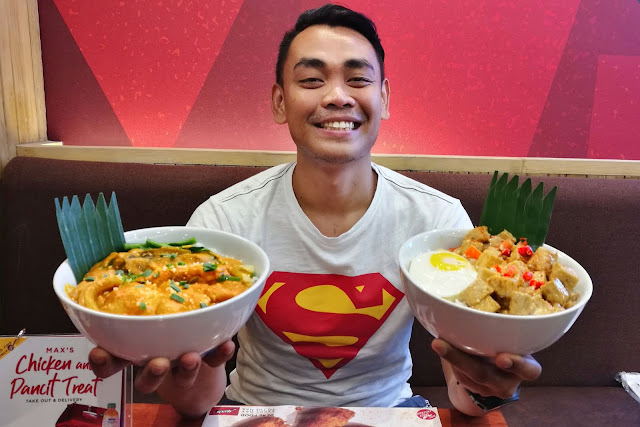 To put you in a good mood, try Max's newest offerings, the Seafood Kare-Kare Rice Bowl made with a combination of shrimp, squid, and fish slowly cooked in a creamy peanut sauce; the Max's Spicy Tofu (another favorite of mine) headlined by deep-fried tofu cubes tossed in a special spicy mayo base and served with a side of fried egg; the Sweet and Sour Fish Fillet Rice Bowl made with breaded cream dory doused in a combination of sweet and tangy sauce; and the Chopsuey Rice Bowl which features a symphony of sauteed fresh vegetables, pork, shrimp, and chicken liver and gizzard. Those looking to reward themselves can order a Rice Bowl that will make them feel like a winner in every bite like the Sizzling Chicken made with coarsely chopped fried chicken and chicken liver, spiced up with white onion, celery and chili; the Beef Caldereta with fork-tender beef chunks in thick sauce topped with fried potatoes and carrots; and the Adobo Ribs which offers a unique twist on the classic taste of the well-loved adobo. Speaking of classic, in the mood for one? 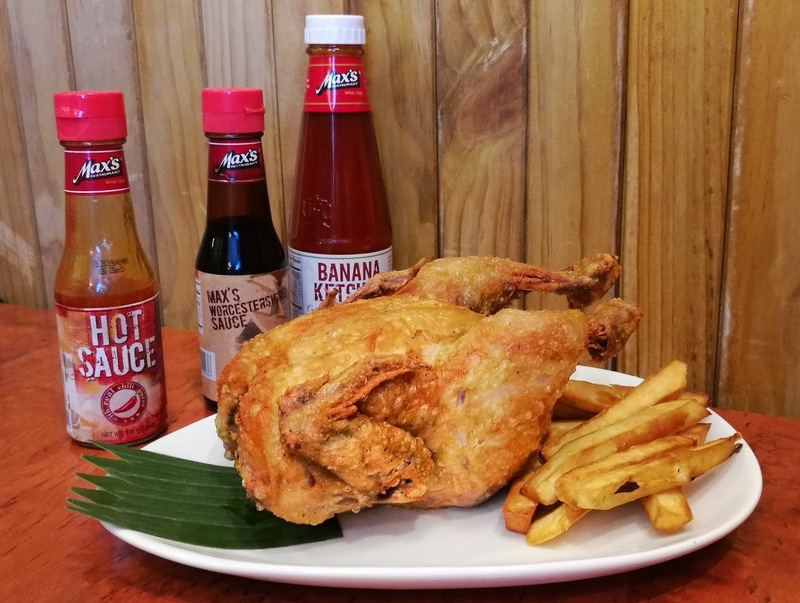 Max's Restaurant also pays tribute to Pinoy food loved by many for generations with the Crispy Pata, deep fried pig knuckles served with banana slices and atchara and the Kare-Kare Rice Bowl made the traditional way by slow braising ox tripe and beef shanks in thick peanut sauce and vegetables. 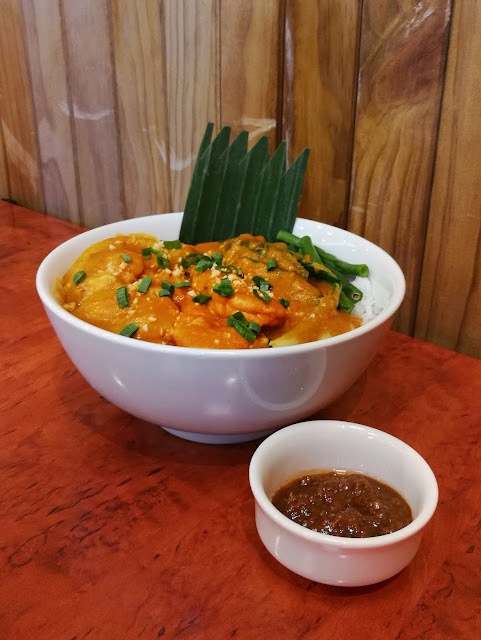 There is also the Bangus Belly Paksiw Rice Bowl cooked using premium milkfish belly fillet and the Fish fillet in Black Bean Sauce with lightly breaded cream dory fillet slathered with red bell pepper strips, spring onions, ginger strips, and black bean sauce. 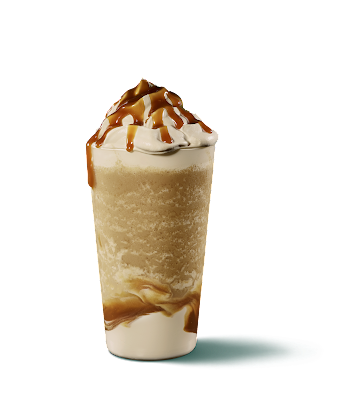 New Flavor of Caramel Bar! 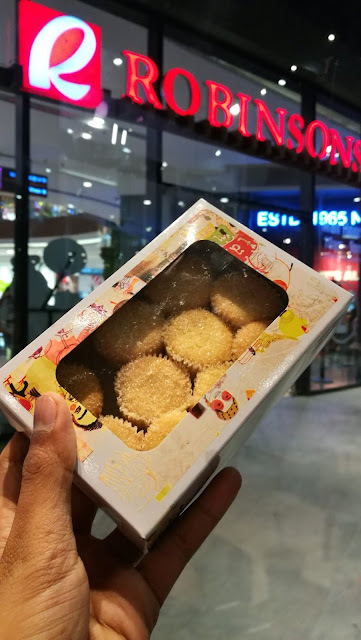 Calamansi! 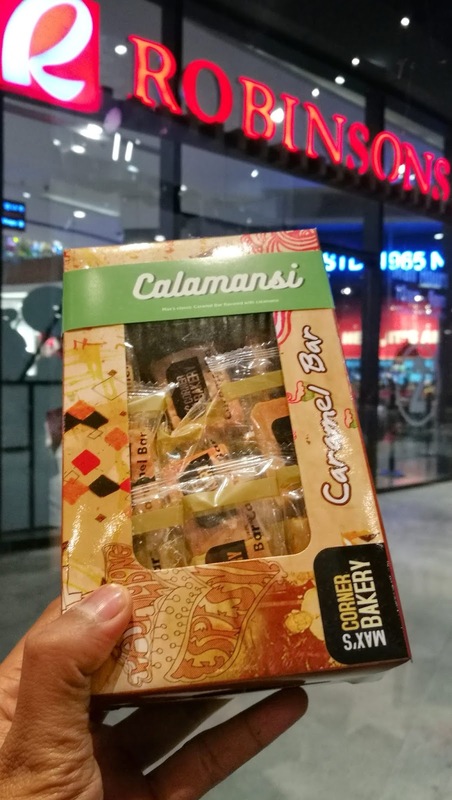 Yes, it's Calamansi flavored Caramel Bar available at Max's Corner Bakery. Very good for Summer and its tasteful too! You should check this out too and oh, this is a good birthday gift, I tried this everytime! On March 9, 2019, Max's Restaurant opens its latest branch in the most beautiful Robinsons Mall in the Philippines, Robinsons Galleria Cebu. 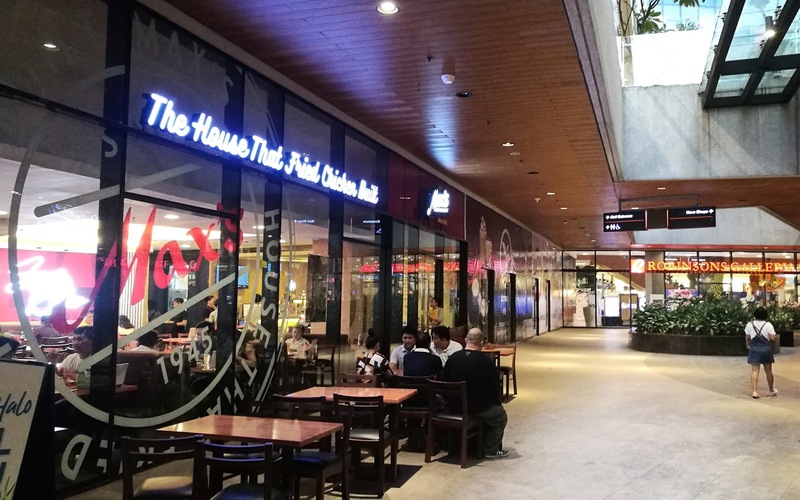 Situated in the Al Fresco area, Max's Restaurant - Robinsons Galleria is open from 9:00 AM to 9:00 in the evening. Should you have inquiries, please call 254-1111. 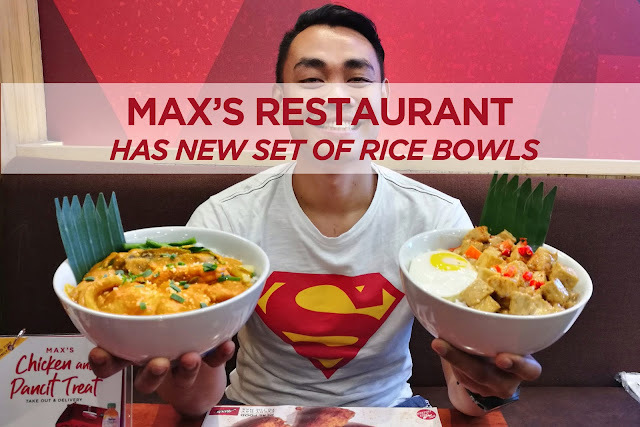 With Max's Rice Bowls, customers can now enjoy real food fit to their every mood. 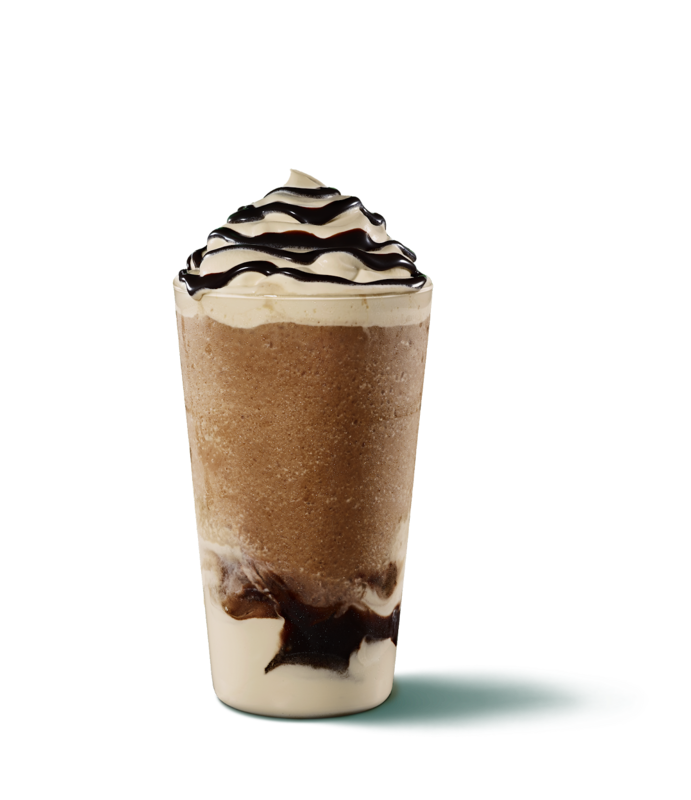 And with over ten flavors to choose from, Max's has once again given its diners a reason to celebrate Everyday to the Max! 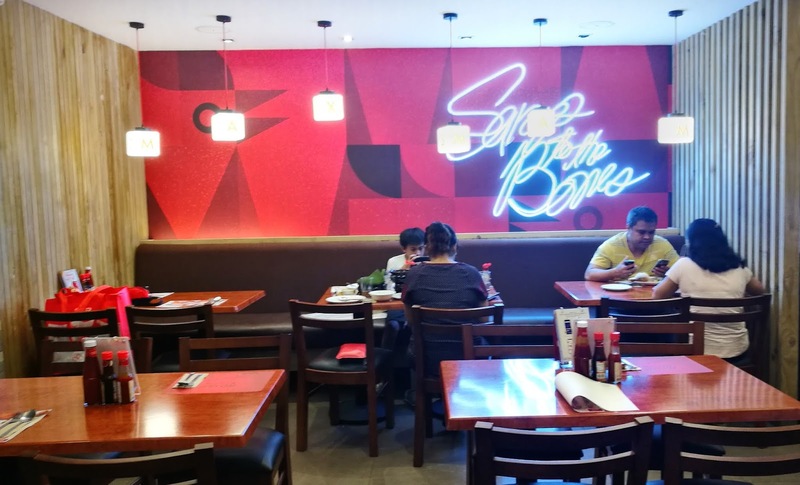 "We understand our customers when they say that their mood affects the food they want to eat," said Max's Restaurant Chief Operating Officer, Paolo Serrano. "That's why we want to make sure that whatever mood they are in, they can always come to Max's Restaurant and enjoy a bowl of rice topped with their all-time Pinoy favorites." Spring is coming! And in Japan, it's the most anticipated season of the year as people all over the world are looking forward to the blooming of Cherry Blossoms which is a sign of new beginnings! The breath-taking sight of cherry trees tinted with the pale pink haze symbolizes beauty, life, and renewal. But of course, you can experience Cherry Blossoms at any Starbucks branches in the country starting March 12. 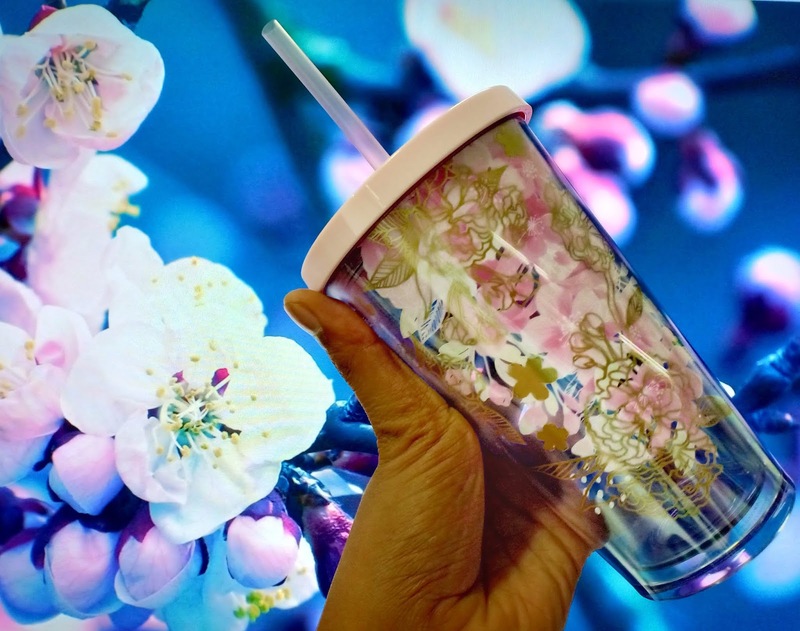 With their Cherry Blossoms - inspired products, you will surely be hooked to Japan's beloved Sakura! 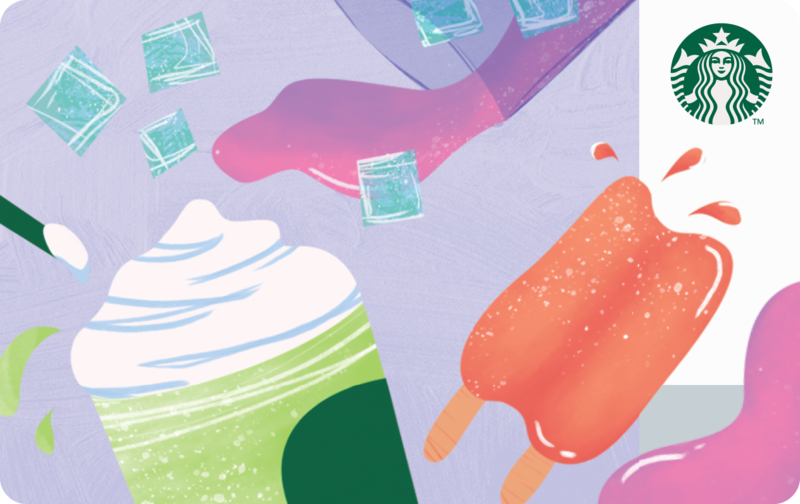 This year, Starbucks also embraces the changing of the seasons with new Springtime favorites inspired by Cherry Blossom. 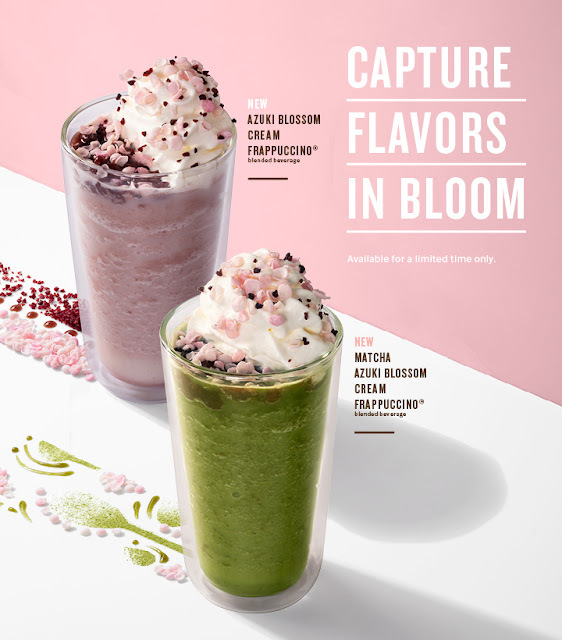 The Azuki Blossom Cream Frappuccino® is as dreamy as a Spring day in Japan with its velvety milk and sweet red bean base, topped with whipped cream, falling petals of white and pink rice blossom petals, and tart dried cranberry bits. For those who want to bring spring’s unique flavors into their cup of coffee at home, the Starbucks Spring Season Blend combines four distinct coffees from around the world to deliver a big syrupy body with dark cherry and cedary spice flavors. 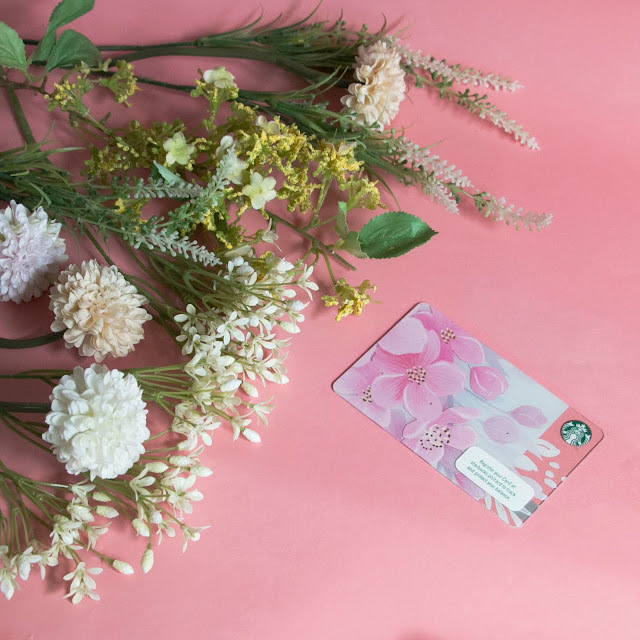 Complete the collection with the 2019 Sakura Card, designed to show the delicateness of the Cherry Blossom’s pale pink petals. The card is available for an initial activation amount of Php300 per card. 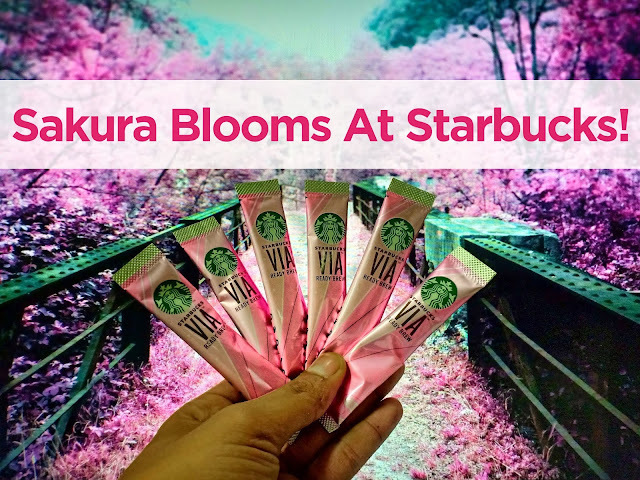 Aside from delightful cherry blossom beverages, stunning Sakura-themed merchandise is also ripe for the picking in Starbucks stores. With a dainty palette of pink, purple, and gold, the collection depicts two kinds of cherry blossoms, inspired by traditional hand drawings and oil paintings that capture its beauty. 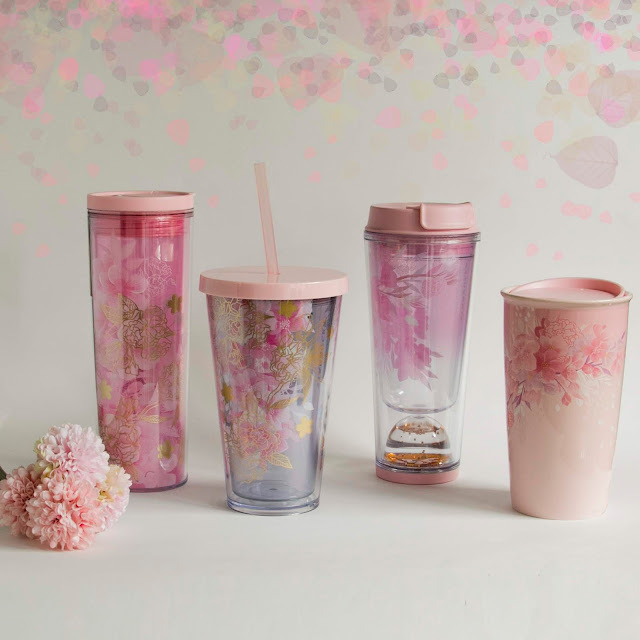 Some items from the collection include double-walled mugs with rubber lids in Blossom Pink and in Blossom Gray with Sakura motifs, tumblers like the clear Cold Cup designed with a sprinkling confetti blossom and complemented with a lid and straw, and even adorable Bearista Bear Keychains in pastel pink. JOIN THE CHERRY BLOSSOM CRAZE! 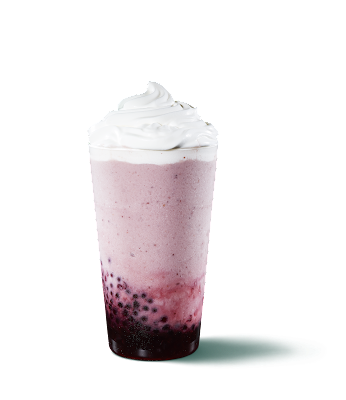 Starting March 12, customers who purchase any of the two featured beverages can experience Cherry Blossom at Starbucks. 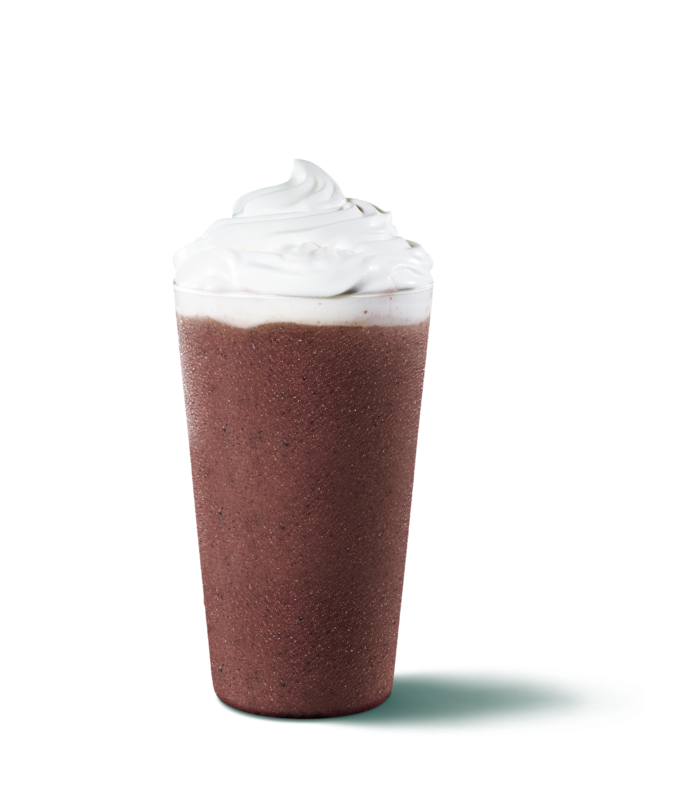 Customers simply need to scan the QR code that can be found in each cup when they purchase either a Matcha Azuki Blossom Cream Frappuccino® or an Azuki Blossom Cream Frappuccino®. 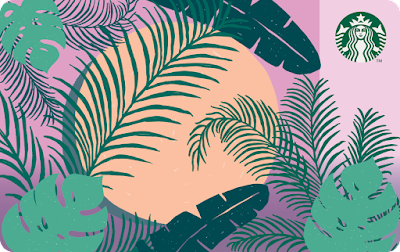 After scanning the QR code, they will need to locate the banner with the Cherry Blossom to trigger the AR experience. 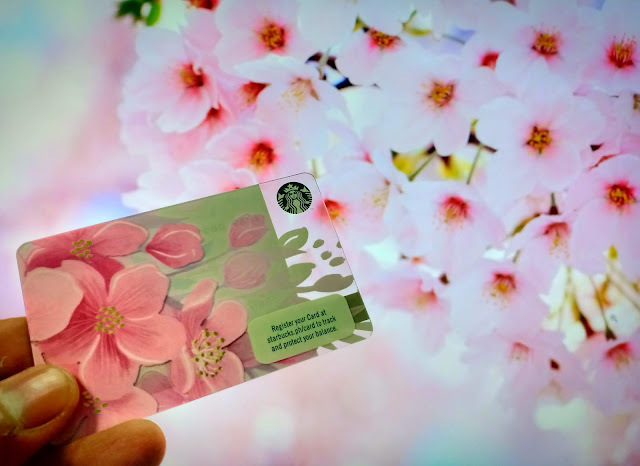 Upon scanning, customers can take their selfies under Cherry Trees of falling cherry blossoms. Join in on the Cherry Blossom craze and visit Starbucks to witness spring in full bloom! 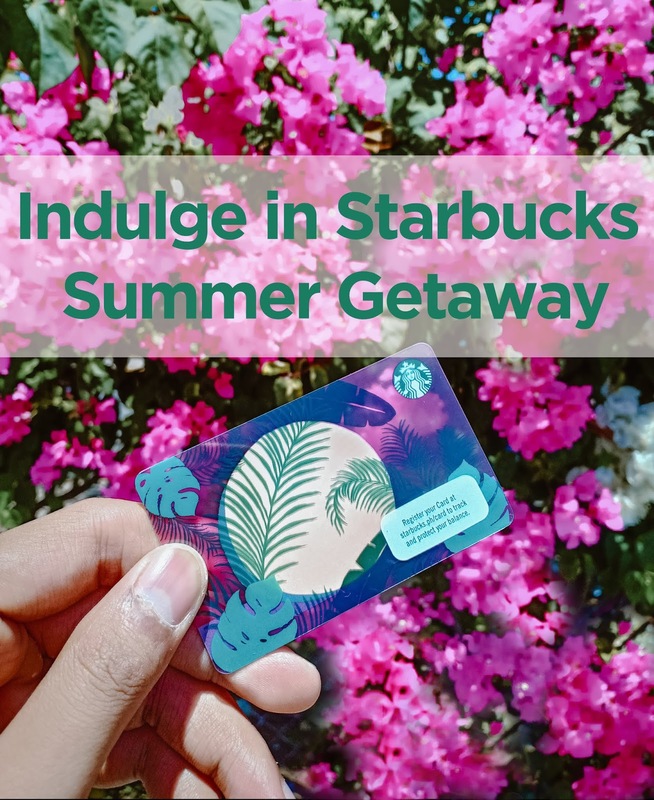 Visit the Starbucks Philippines Facebook Page for more details!